Noble Silicates ranging from high-end lithium based silicates to economical sodium silicates are commonly used in various concrete and finishing applications. 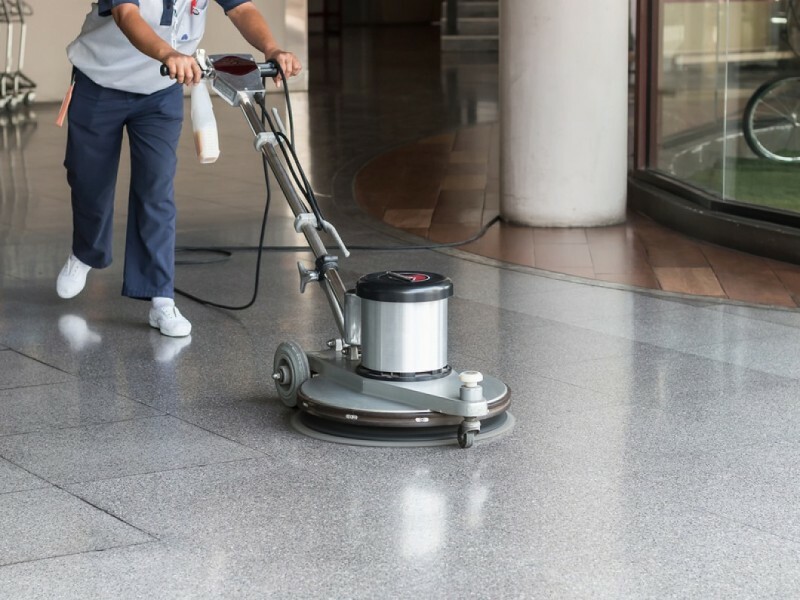 For polishing concrete floors silicates are frequently used to reduce dust formation and increase the durability of surface. Application of silicates produces calcium-silicate hydrate, which fills the pores to densify the concrete floors thereby decreasing the porosity and increasing the strength. 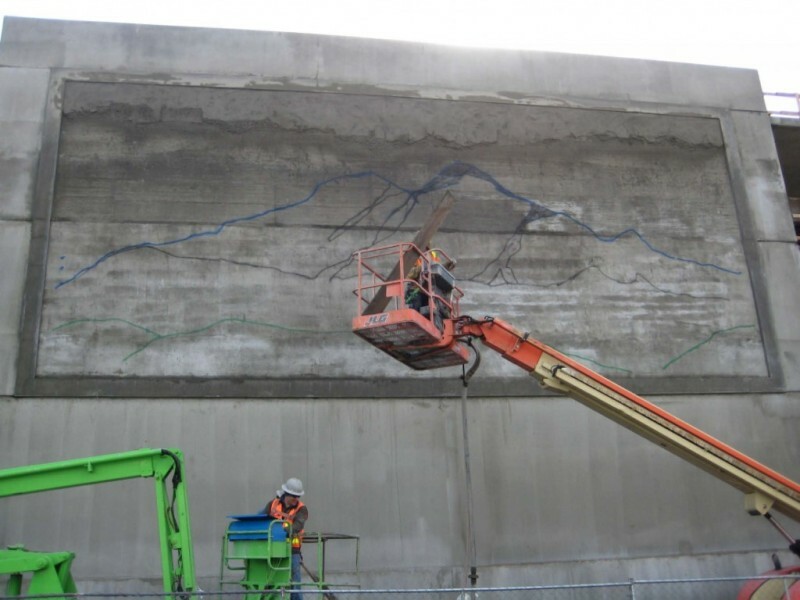 Silicates can be applied to new and existing concrete. As silicates are hydrophobic in nature, a thin coat on general masonry or unpainted plaster will work as a waterproofing treatment plaster. Oleophobic characteristic of silicates protects the concrete from ill effects of grease & oil spillage in automobile workshops. 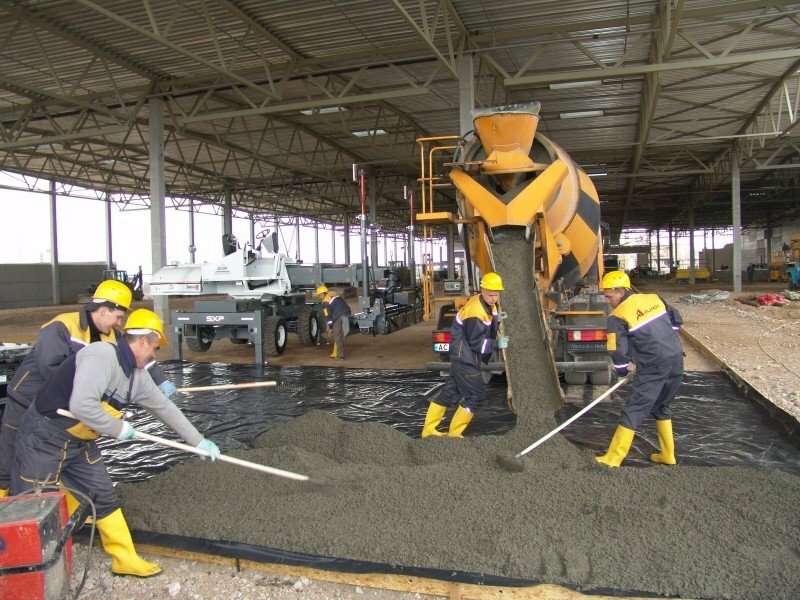 Adding silicates to concrete admixtures accelerates the hydration and reduces the setting time. Construction of building foundations, underground tunnels and rail roads are biggest examples of usage of silicates.